We represent all of the major insurance carriers in Texas for businesses of all sizes. Even down to 1 insured! Medical PPO Plans: BCBS of TX, United Healthcare, Humana, Scott and White. We also have access to Payroll, 401k, HSAs, FSAs and more! 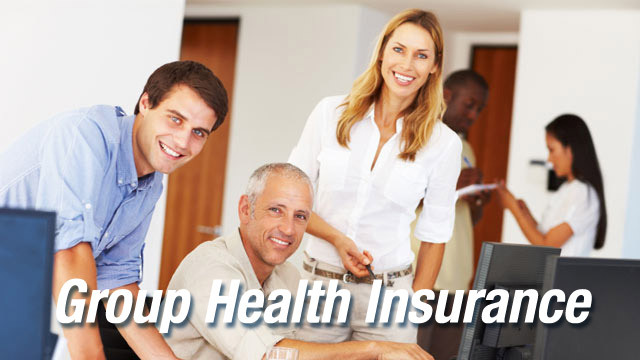 Contact Beth today at 214-673-3533 or beth@texasinsurancebrokerage.com to get a no obligation health plan comparison. We do not charge any agency fees. All of our services are provided at no extra cost to you. I look forward to working with you.